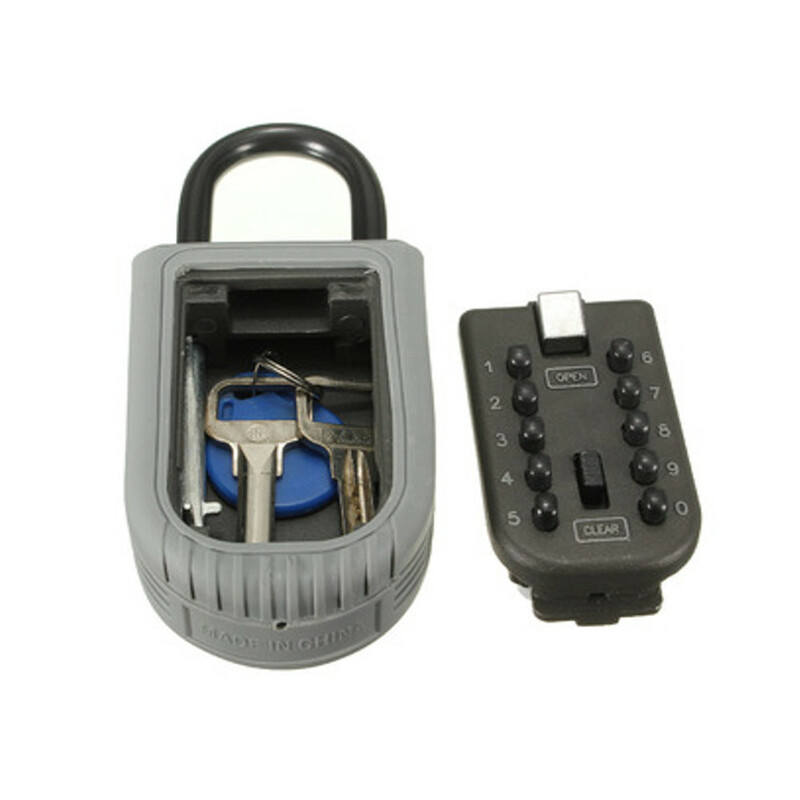 The KCT Button Portable Key Safe. 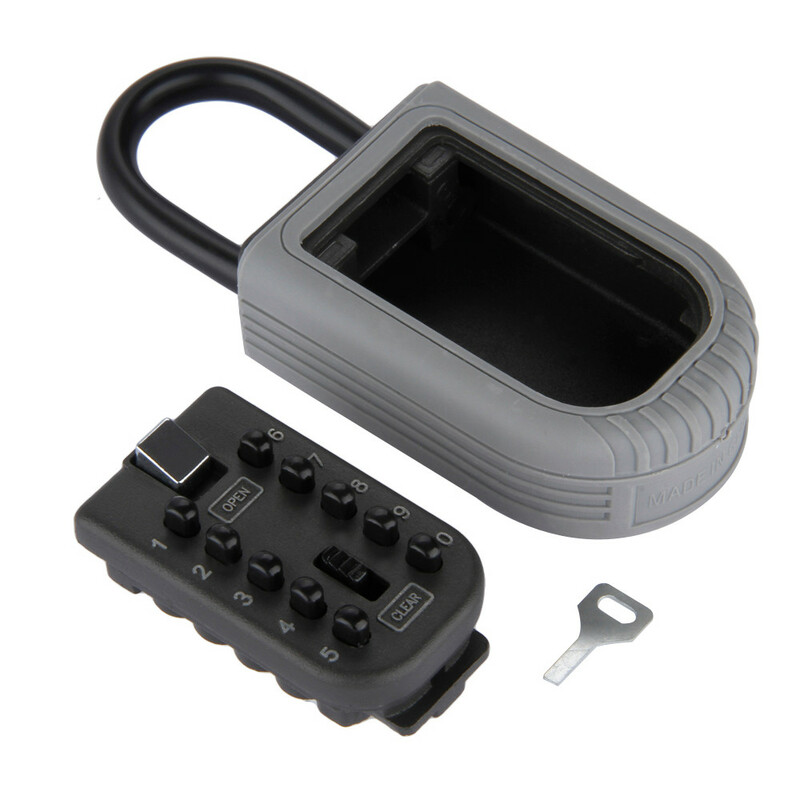 Designed for storing keys safely, this Portable Key Safe is the perfect solution for when you need to secure your keys in a safe place or take them to another location. The KCT Portable keysafe can be helpful in a variety of situations; For one it allows you to share keys with family, friends and colleagues in case of emergency situations. It can replace the need to carry important keys altogether, removing risk of losing them. They can also help provide shared access to a single set of keys. This is particularly useful to business owners, home care medical professionals and vacation property letting agents. 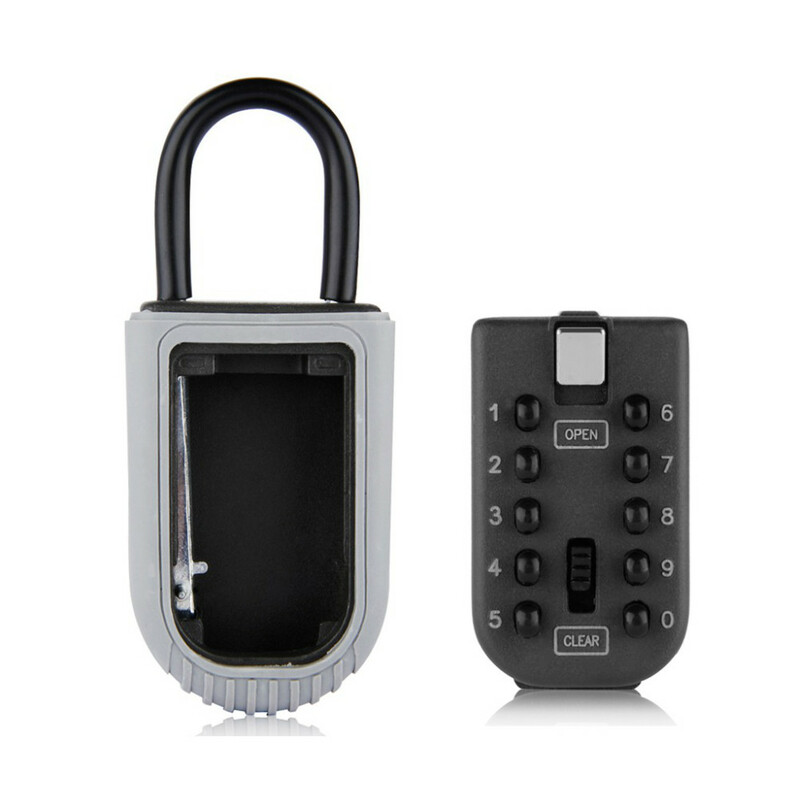 The added benefit of this key safe is that it is totally portable. Ideal if you need to take it with you, move its location or even hide it away. The top has a handy hook so you can hook onto pipes or poles. 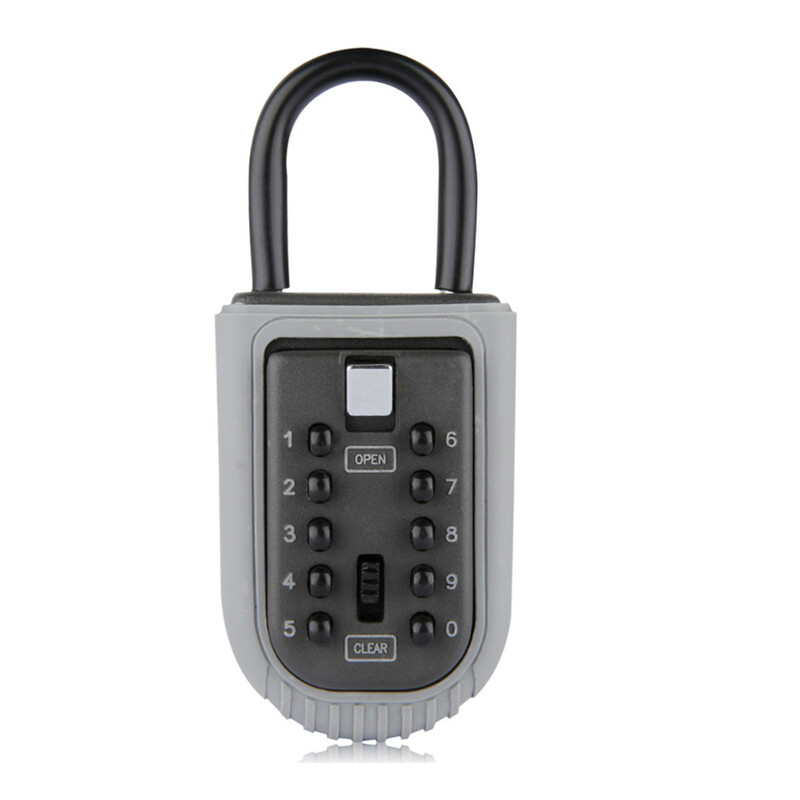 The KCT push button keysafe is straightforward to operate and can be used anyone. Once the keys are inside and locked they secure, and can then only be accessed by people with the code that you set. 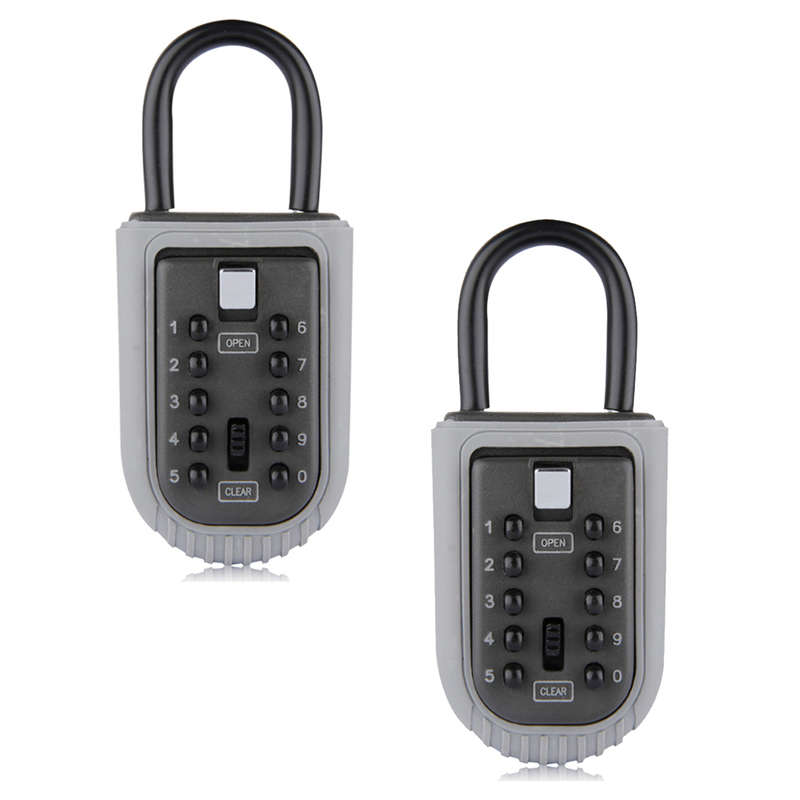 The keysafe can be used by pressing a preset 4 digit code on the buttons. The unit can then be opened quickly by way of the top open button and the keys retrieved. The keys themselves can be placed on a hook on the inside of the door or left loose inside the spacious keysafe. Setting the code is simple and can be changed just as quick and easy.